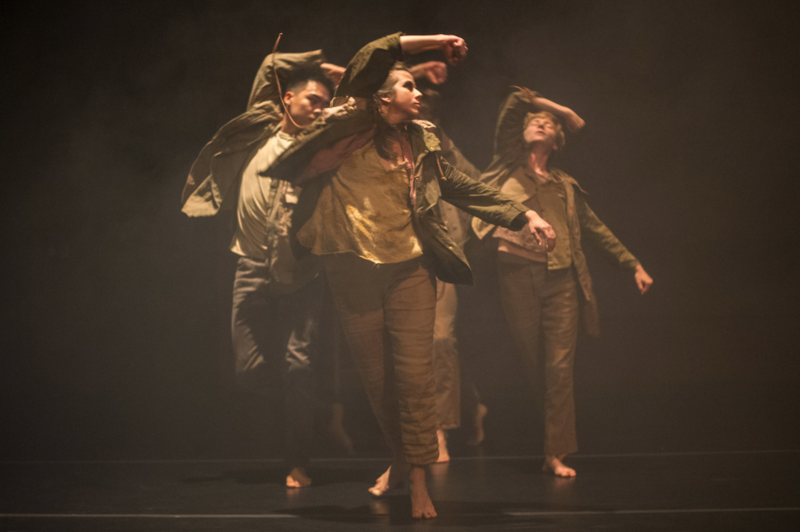 Orange Grove Dance, under the direction of Colette Krogol and Matt Reeves, transforms the stage with its trademark virtuosic athleticism and evocative multimedia design. Waking Darkness. Waiting Light. uses sophisticated sensor technology and digital-media interaction to explore the nature of recurring dreams that tear through our homes, awakening us from sleep. Original score and sound design by Dylan Glatthorn and Jeff Dorfman. “A Cryptmas Carol” now Streaming!